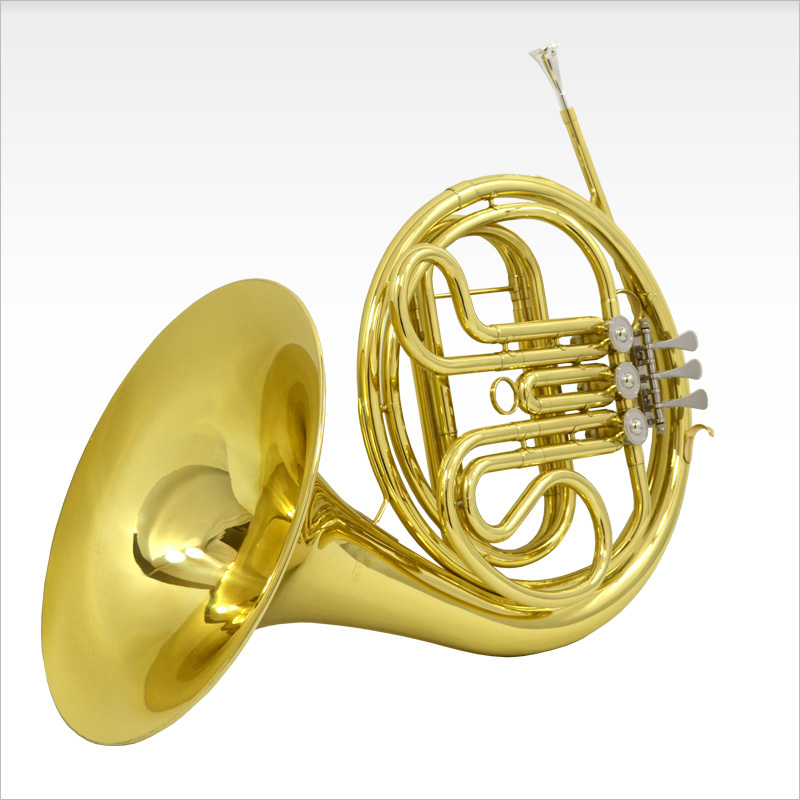 The Schiller American Heritage Single French Horn brings a big warm projecting sound with Free Blowing ease of play. 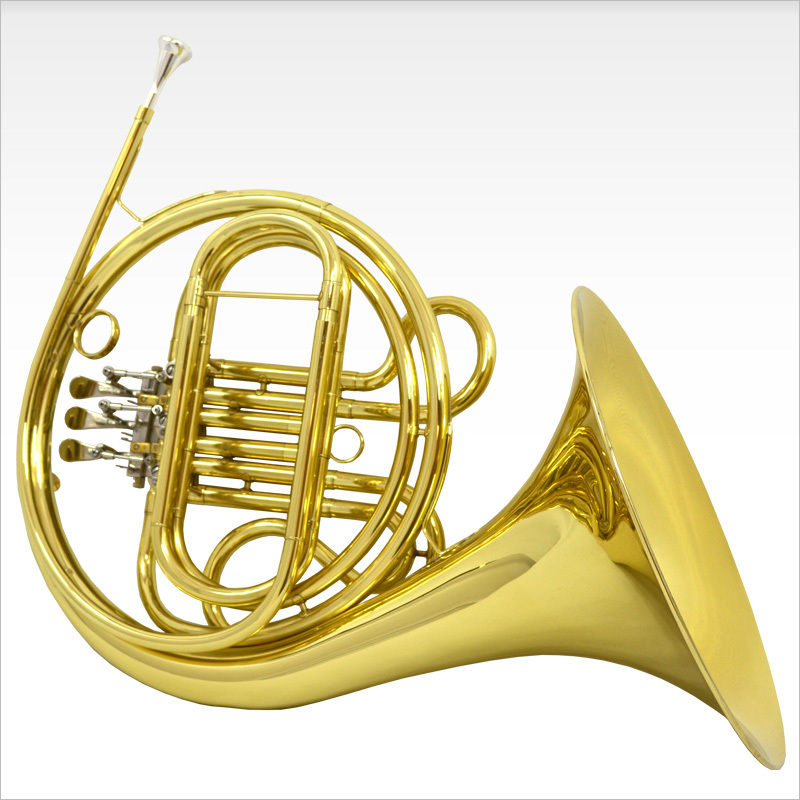 It features our highest quality Bell Brass and Schiller engineered rotary valves make for effortless playing. .452 Bore with 12” Bell. 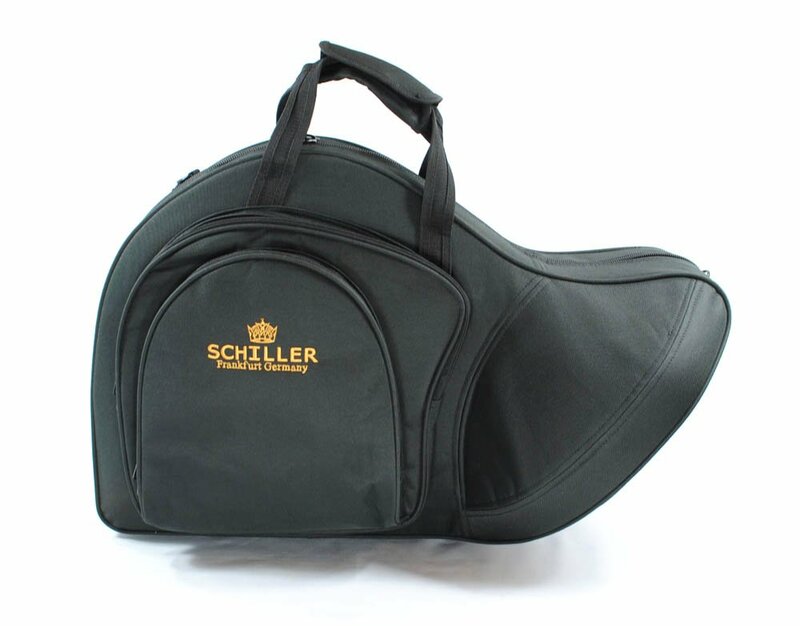 Includes Genuine Schiller Mouthpiece and Hard Case. With their hands on approach, Schiller achieves their goal of providing quality instruments that are affordable to all musicians.